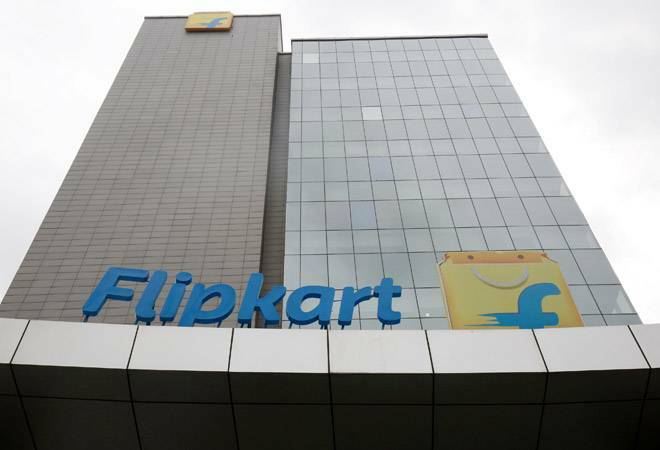 E-commerce giant Flipkart is expected to make two big announcements on Tuesday. In a teaser posted on the e-tailer's Twitter page, Flipkart CEO Kalyan Krishnamurthy said, "Long term partnerships have transformed the way India buys mobile phones. We are proud to enter into an exclusive partnership with a 'tech giant' to disrupt the mobile phone landscape in a big way. Get ready for two big announcements soon." While the homegrown online marketplace has not given any names as to who will be its likely 'tech giant' partner, media reports suggest that it could be a partnership with Huawei which is planning to launch the latest P20 series, or a partnership with Motorola to announce the upcoming Moto G6 mid-range series. Huawei, a Chinese tech giant and the third largest smartphone maker in China, is now gearing up to launch its P20 line up in Indian market. Huawei caters to the mid-end segment and sells phones below the price line of Rs 30,000. Flipkart will also run a 'Laptop Bonanza' sale from April 17-19. The e-commerce website claimed that it will offer up to Rs 38,000 off on laptops.